As mobile browsing volume continues to rise and overtake desktop search, mobile SEO becomes more and more vital to businesses. And it turns out that this is especially true for small businesses which operate with mostly local customers. Local SEO and standard SEO couldn’t be more different. It might be a bit unexpected, but ultimately logical—if you’re driving around on empty and stop to do a search for ‘cheap gas,’ on your phone, you don’t want your first result to be on the other side of the country. If you’re in Orange County, what do you care that gas is $2.79 a gallon in Wichita? Think about the problem that this presents for gas station owners in Orange County. They’re forced to compete with gas stations all over the country for Google rank, even though they have no interest in selling to people anywhere except Orange. Likewise for the Wichita gas station: his Google-fu is wasted on your search. This affects all kinds of businesses: an English-language business name generator will only work in markets where English is a commonly understood language. So local SEO needs to be different from traditional SEO. Luckily, Google has been putting in a lot of work on getting this system running properly. The so-called Google Pigeon update boosted the rank given to local databases like Yelp and Yellowpages, who are very good at linking people to local services. It seems that Google has conceded that, for the moment at least, they can’t hope to do local listing as well as these companies that specialize in it. So the first thing a local business needs to do is get themselves listed on as many of these websites as possible. Each one will bring its own users, but also keep in mind that your presence on these lists will have less tangible benefits on your general Google rank. Adding your site to Facebook and encouraging users to use the local check-in features can also be extremely useful for making your business relevant on local listings. You can also make it easier for users to share your website content on social media. Providing social network buttons is a good start, but that can clutter up your interface and slow down load time on some sites. A more clever strategy is to use some code to determine which social networks each user uses (for instance, by using referrals to determine how they arrived at your site in the first place), and only show them that button. By limiting the user’s choice, you make their decision to share your work simple and easy. 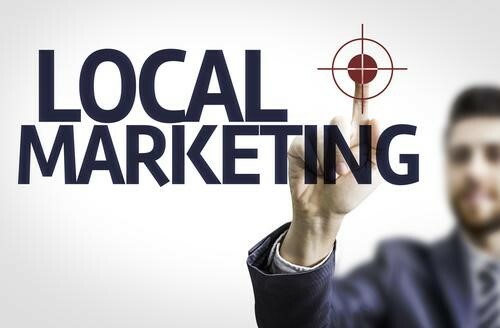 Over the past several years, the distinction between local SEO and traditional SEO has become much more important. Geographic location has become one of the most important details of a search, perhaps almost as important as the actual keywords that were used! 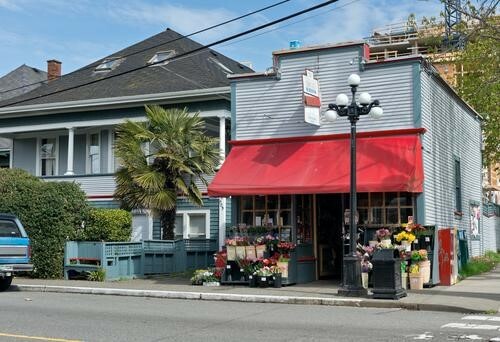 Because, ultimately, people want things that are convenient and easy to them: things that are local.